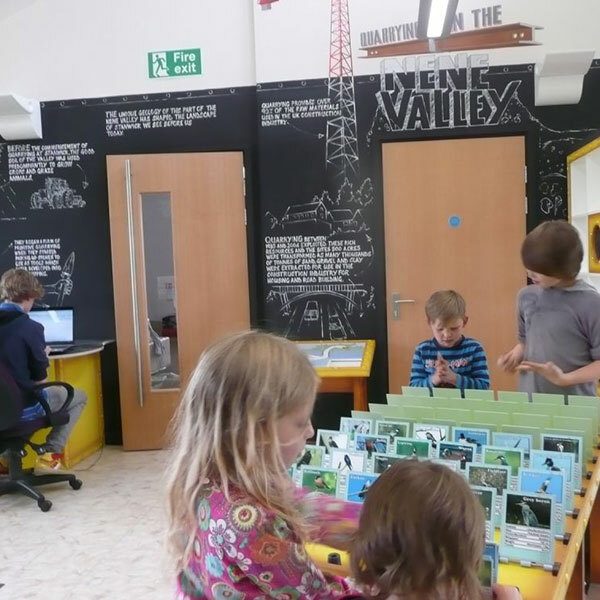 The Discovery Zone, situated in the Visitor Centre, tells the story of how Stanwick Lakes became the beautiful nature reserve you see today. 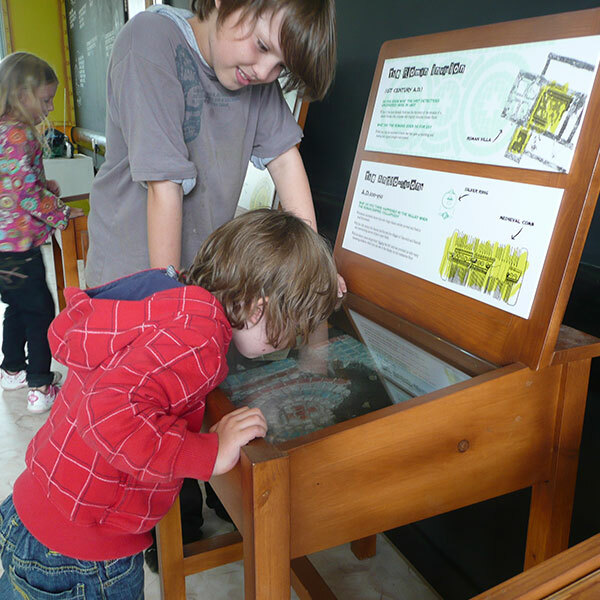 Its history is drawn on ‘blackboards’ on the walls and there are ‘feely boxes’ and displays to help explain the story, along with books, games and other activities to enjoy. The room is mainly used by school groups when visiting Stanwick Lakes for education visits with the rangers. 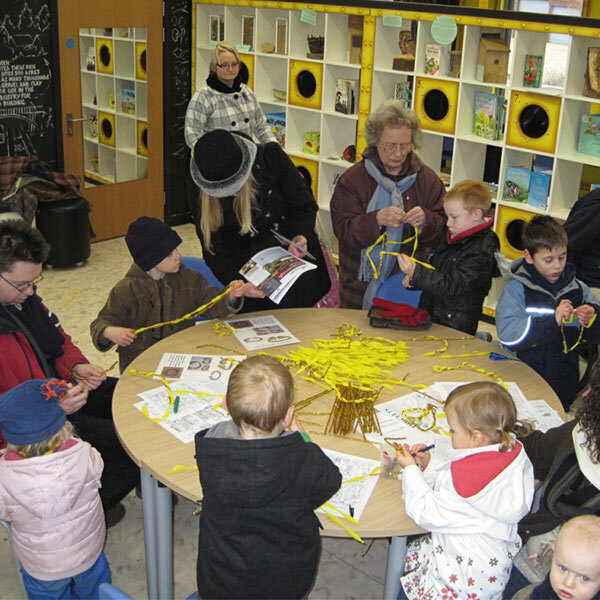 The weekly Rainbow Café, for pre-school children and their grown-ups, also uses the room and regular craft workshops and cooking sessions take place in here. 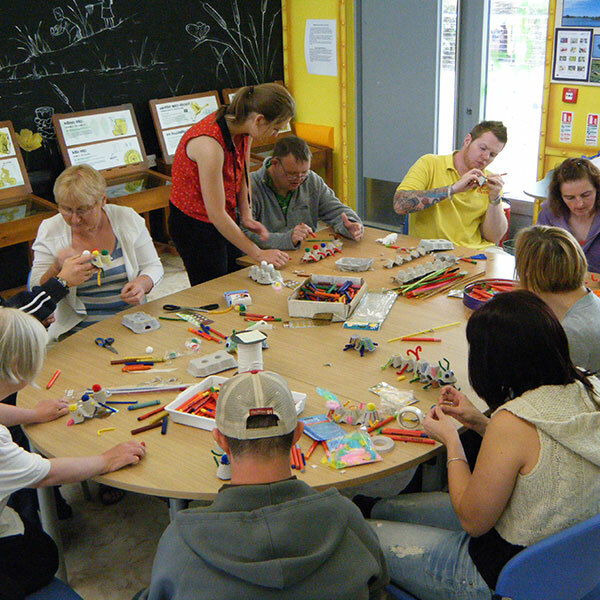 The room is also used by adults with learning difficulties when attending specially arranged craft sessions. The room is available for hire to schools, clubs and groups and offers the business user a unique venue for a more relaxed business meeting. It is also the base for our themed children’s parties. If you hire this space, all of the catering options from Café Solar are available to you. Please call (01933) 625522 to discuss your requirements.